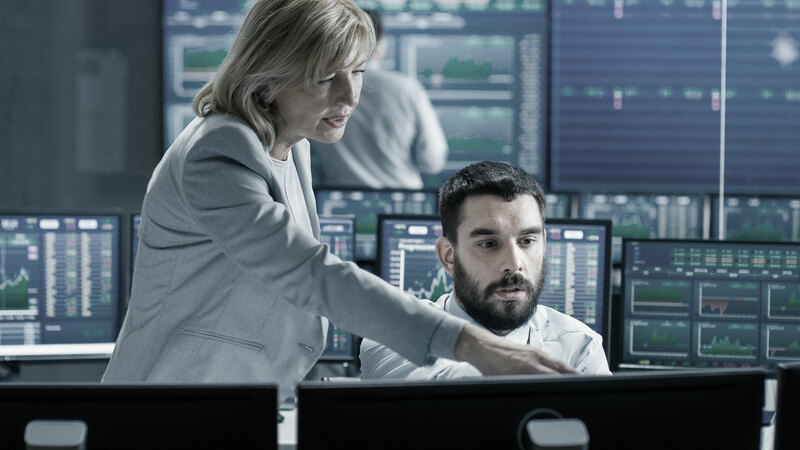 Rely on a globally trusted provider of master data management solutions that take the protection and security of data as seriously as you do. Stibo Systems value its customers’ trust and understand their high demands for data security. We adhere to the highest standards of data privacy and data security. 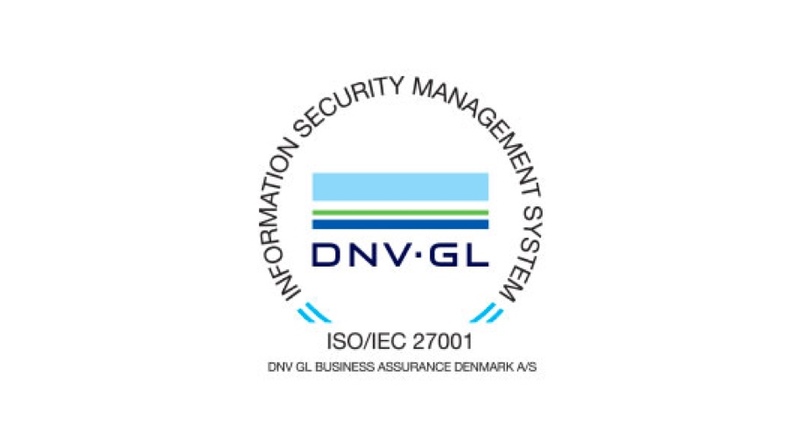 ISO 27001 CERTIFICATION The ISO 27001 certification is the most recognized general security certification globally and as a master data management company, we are committed to continuously improve our security measures and the protection of information. Stibo Systems is one of few software vendors to achieve a certification by DNV GL, and we are subject to yearly, external audits to maintain the certification. 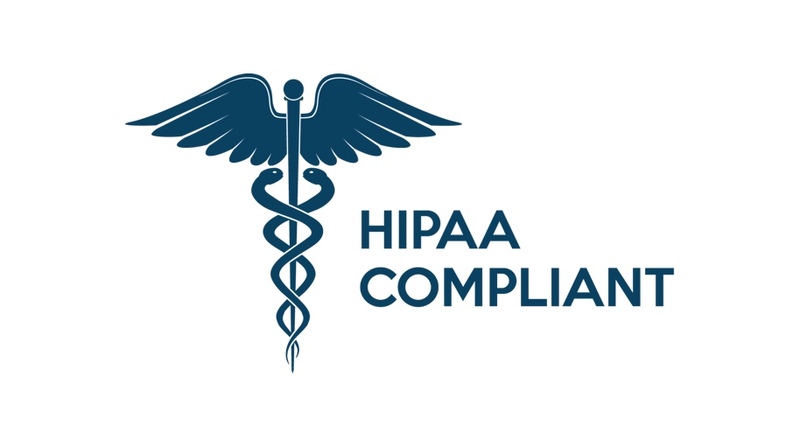 HIPAA COMPLIANCE Stibo Systems has performed HIPAA compliance and Gap Analysis through external advisors and can comply with requirements set forth by a customer who has a need for HIPAA compliance. Our compliance allows us to work with big health tech companies and providers. Stibo Systems cares for your privacy.